Good morning, I am pleased to inform you that I was successful n my last set of examinations for the 2014-2015 academic year at the University of the West Indies (UWI), Mona. I was enrolled in the Bachelor of Medicine, Bachelor of Surgery(MBBS) degree programme and was sworn in as Dr. Venicia Cruickhsank on Tuesday, June 9, 2015 as such I should start working soon. God remains faithful. The students are Dr. Venicia Cruickshank (UWI), Dr. Carolyn Blake (AAIMS), Dr. Sashalee Campbell (UWI), Crystal Green (NCU), Steven Jackson, Attorney (UWI), Danesha Burke (NCU). 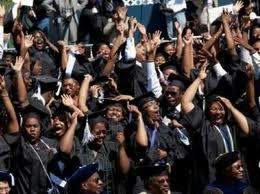 Congratulations extended to all the students. PALAS support these students from your kind donation. 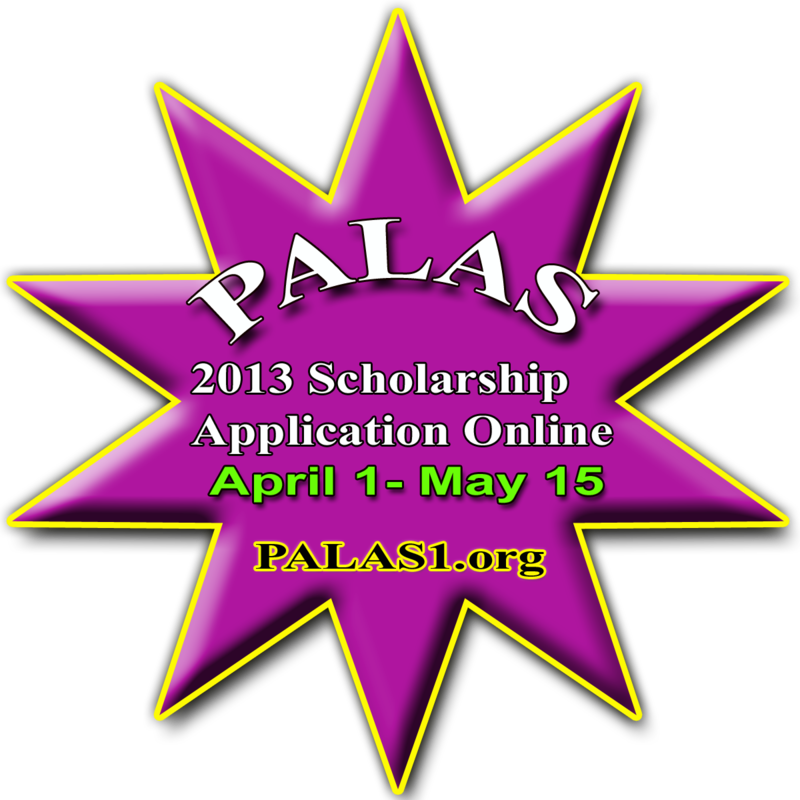 Please make a donation at www.PALAS1.org or Send a check to PALAS *P.O Box 5461*Alpharetta, GA 30023 USA. 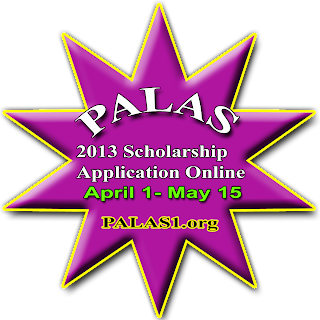 PALAS, Preserving Young Minds for Posterity. 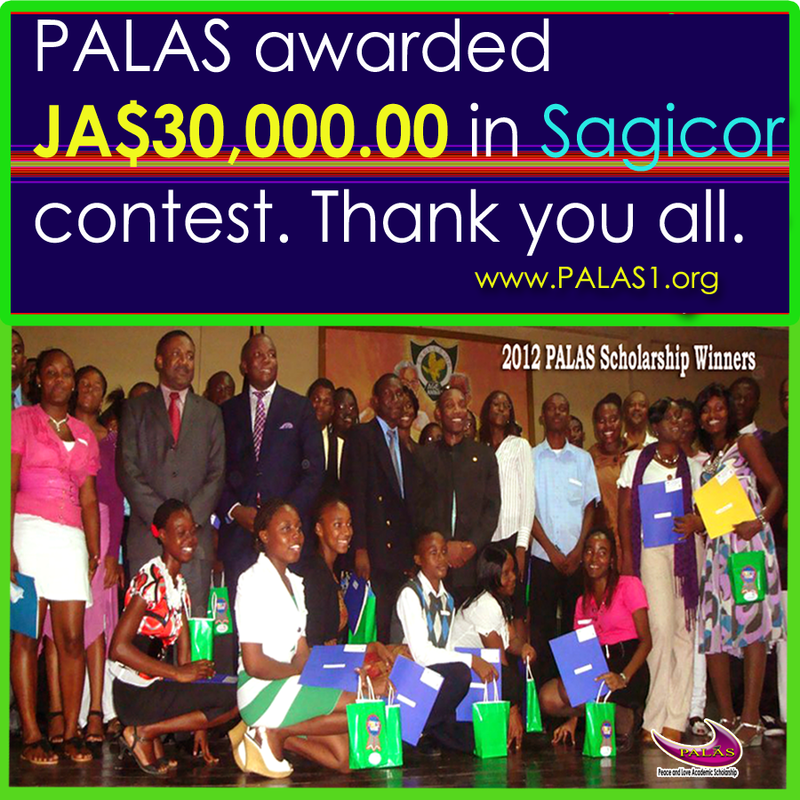 THEY'RE five of Jamaica's influential youngsters, representative of what the country's youth are capable of. These young Jamaicans and University of the West Indies (UWI) graduates are smart and full of ideas, proving that the future of Jamaica is bright. At just 22, Kingstonian Steven Jackson is the proud holder of a UWI honours degree in law. It is said that Sagittarian men are wise intellectuals and this can be said of Jackson, who even as a Kingston College student, demonstrated great promise as evidenced by his insatiable thirst for knowledge. His friends say he would never miss an opportunity to win an argument, even if his views weren't popular. Jackson has interned with prestigious law firms including Bailey, Terrelonge and Allen, and Swaby-Samuels and Associates, where he assisted some of the Caribbean's best legal minds in the preparation of cases for the Supreme Court of Jamaica, the Family Court and the Resident Magistrate's courts. His diverse skill set proved to be valuable in that he also prepared legal material for media presentations as well as accounting documents for clients. He works with Professor Verene Shepherd on the Nationwide News Network programme Talking History. 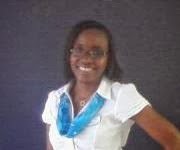 This go-getter is also the treasurer of the Mona Law Society and a mentor in the society's 'Save the Males' initiative. Jackson also has vocal prowess as he is the head chorister of the esteemed Kingston College Chapel Choir. 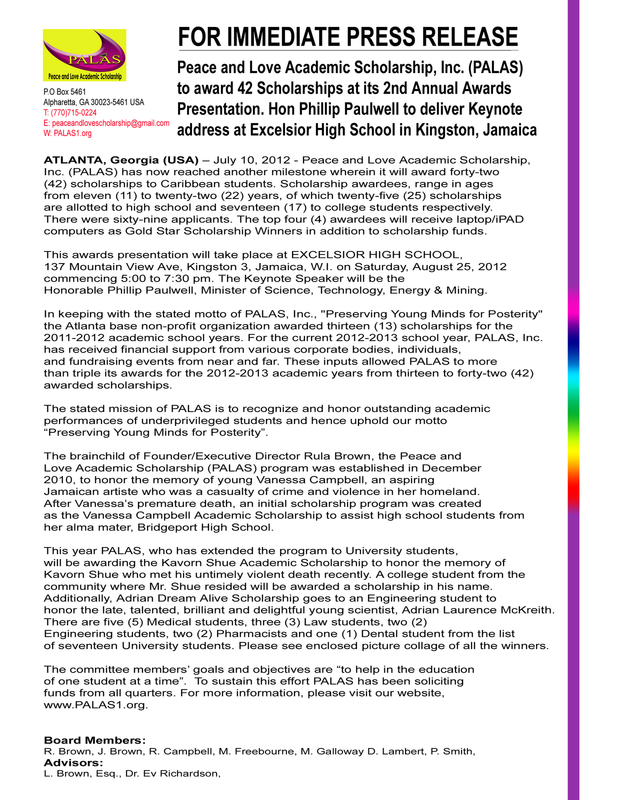 with honors in Oct 2014.
in 2 years from UWI. Twenty-three-year-old Tariq Parker vividly recalls that as a young boy, he wanted to be an astronaut, inventor, then a physicist or even a lawyer like his father. However, his aptitude for science was the driving force behind his decision to become a doctor. As a student at Wolmer's Boys', he demonstrated his prowess in the sciences, as he gained 19 distinctions in his CXC, CSEC, and CAPE examinations. 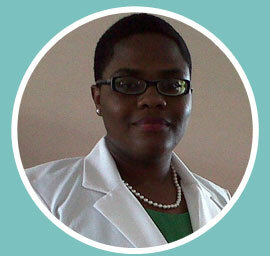 This progressive thinker is a graduate of the UWI's medical programme with an honours degree. He also recently received honours in general medicine, general surgery and obstetrics and gynaecology. Additionally, he received the subject prizes for the best top Bachelor of Medicine and Bachelor of Surgery (MBBS) student in internal medicine and general surgery across the UWI's four campuses. His friends will tell you that he is always laughing and that his smile is infectious. in 2011 who is still in the program. 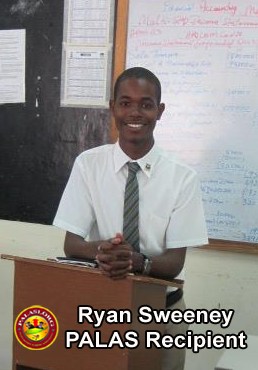 RYAN SWEENEY, PALAS recipient among 10 students selected for the HARVARD UNIVERSITY EXPERIENCE FROM UWI. .....THE University of the West Indies' Department of Government, Mona is expecting major returns on its investment in 10 students and a lecturer who represented the institution at this year's Harvard National Model United Nations (HNMUN) in Boston, Massachusetts. The students and UWI lecturer in the Department of Government Dr Omar Hawthorne left the island last week for the United States to participate in the 2014 Model United Nations forum which ended on Sunday. 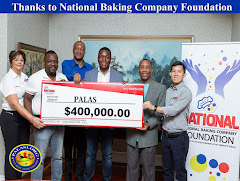 "I am very confident that they will not just represent the UWI, Mona, but Jamaica on a whole very well," said Head of the Department of Government Dr Lloyd Waller. "The department is seriously focused on broadening the scope of our students' engagements, locally and internationally. The more practical exposure, the better. This is absolutely critical to ensuring that our students are well rounded and ready for the world, no matter where they go," Dr Waller added. FOUR tertiary-level female students awarded scholarships through the JPS Foundation Youth Leadership Academy last December have begun an intense development training programme aimed at helping them realise personal and professional successes. Representing Jamaica, Excelsior High's Shanice Love won the Girls Under 17 Discus Throw at the 42nd Carifta Games earlier today. Shanice won with a personal best of 40.15m, beating teammate Janell Fullerton (39.91m) into second place. The Games are being held in Nassau, Bahamas. 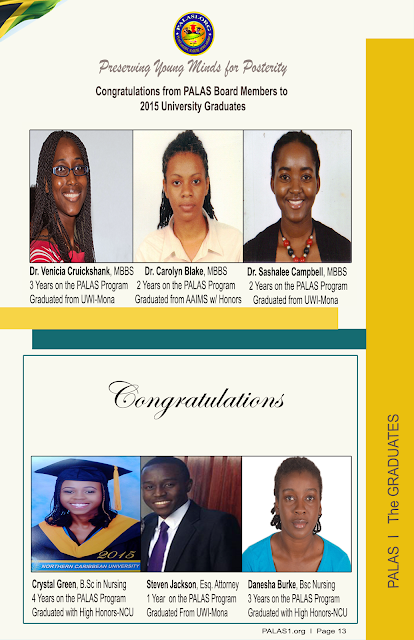 FOURTEEN JAMAICAN STUDENTS GRAB IVY LEAGUE SPOTS! 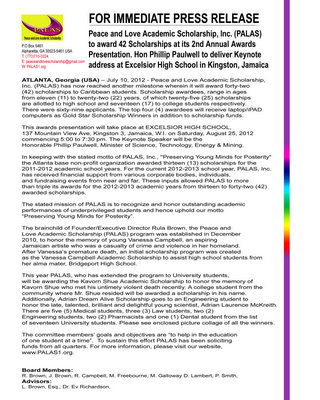 There has been a 40 per cent increase in the number of Jamaican students who have earned themselves places at America’s most prestigious Ivy League universities after performing exceptionally well in the Scholastic Aptitude Test (SAT) this year. The number of students went up from 10 last year to 14. 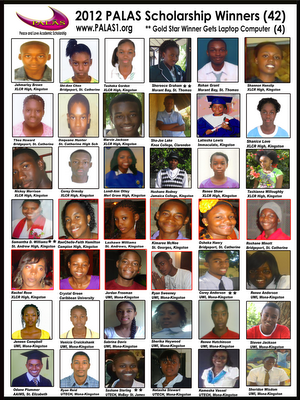 Nine of the students are top performers at Versan Educational Services, a local institution that tutors Jamaican students for the SAT and helps them with the application process for universities in the US. The students who are between the ages of 17 and 19 got between 2160 and 2290 out of 2400, placing them in the upper one percentile ofscholarship awardees across the United States. Jaquille Jones of Immaculate Conception High and Chevonae Walcott of Wolmer’s Girls’ School shared the top position with 2290 in the SAT and got into Dartmouth College and the University of Pennsylvania, respectively. The other Versan students are Gabrielle Rogers and Andrew Grant, who have been accepted to Princeton; Victoria Palmer for Cornell University; Sonam Khemlani and Mary Quant for the University of Pennsylvania; Ashley Rosen for Duke and Nicholas Brown for Dartmouth College. Sandra Bramwell, executive director at Versan, said it was an unusual year as some of the universities have not taken Jamaicans in 12 years. “I was happy to see that and also for the top four schools, Wolmer’s Girls made it (to) one of the Ivy League schools this year which has never happened before, and it was nominated the top school for the country. “We also have Glenmuir that came in and shared the spoils as well, so it was nice to see these schools pushing in against the usual Immaculate and Campion high schools,” she said. “It was an extremely competitive year, but for the top spoils, the financialaid was mixed. Last year, schools were apt to give more in aid. In the 17 years of Versan’s existence, one can easily say that financial aid comes and goes and can be deemed cyclical,” she added. Bramwell said the students chosen were involved in their school community, have excellent grades and are excellent writers. For the 17 years since its inception, Versan has helped some 350 students receive scholarships to universities overseas. The other students who will be attending Ivy League schools are from Hillel, American International School of Kingston, and a student who did the SAT on his own.